You’ve Won a Medal, Now What? |	Food and Beverage Marketing, Advertising and Branding | Brightly creative. | A craft marketing, advertising and branding agency focused in the food and beverage industries. You submitted your beer or spirit to a competition. You’ve shipped your product. You wait in anticipation for the results. And, when they finally come, you’ve won a medal! Now what? It takes real investment (literally and figuratively) to enter a beer or spirits competition. And that’s not factoring the time, hours and expense it takes to craft the beer or spirit to begin with. You deserve the recognition. You also deserve a sales bump after a successful competition. Here’s what you can do to turn an award-winning beer or spirit into big news and increased sales. Tweet, post, story, Snapchat and Facebook your big news. We know it may sound obvious, but it’s often overlooked. Social media is your best friend after a competition and one of (if not the) best way to promote your winning product to your consumers. Ask the competition organizers if they have an image to share. This will lend credibility and uniqueness to your post. Most competitions will have their own hashtags. Use it and piggy-back off the competition’s publicity. Also, tag (or @) the competition so they will share your posts. Scratch their back with a mention and they will scratch your back. Social media has become so popular that websites for breweries and distilleries have almost become afterthoughts. For your local consumers, social media will spread the word. But what about that group of friends who’s visiting your city from out of town? They may not know your brewery or distillery, but they may research it online. 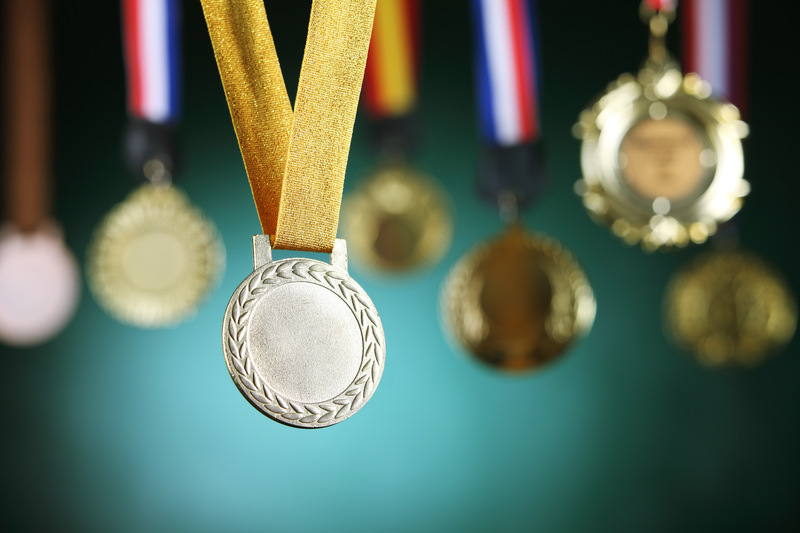 By promoting your awards, you distinguish your operation from others in your city. Everyone loves a good story. Was the product made to honor someone in your company? Were you inspired by your local vendors? Are you a major fanboy of a show? If your product has a story, your consumers want to hear it! This may sound old school, but write a press release. Your local media outlets are most likely starved for content and a great story about a nationally-recognized product could bring quite a few people to your tap or tasting room. Why not? You deserve it! But seriously, a celebration at your facility will draw in consumers and keep the momentum going around your winning product.